One of our favorite things to do in the summer is to leave the Academy and head out for a night under the stars. This week we are so excited about a Summer Camp Out! We look forward to sleeping in tents, making a fire, eating s'mores and hopefully the chance to see a shooting star! Can you believe that God, who created all the stars in the sky, also created you and me? 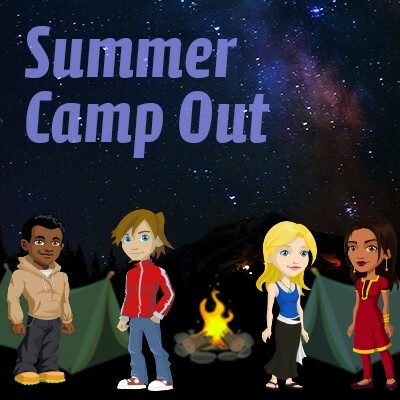 Head into the game and use the Mystery Code: "s'mores" and receive more of God's beautiful creation!